Don’t wait until your gutters have trees growing out of them before you decide to clean them. Maintaining your gutters and downspouts is a key factor in getting the longest life span out of your system. In freezing temperatures, gutters and downspouts that are full of leaves and debris will expand and split the seams. Along with the cleaning, we inspect to make sure that your gutters have the proper pitch and any small repairs are made to insure that your system will last for several more years to come. We service all of Hampden County, Hampshire County and Berkshire County. 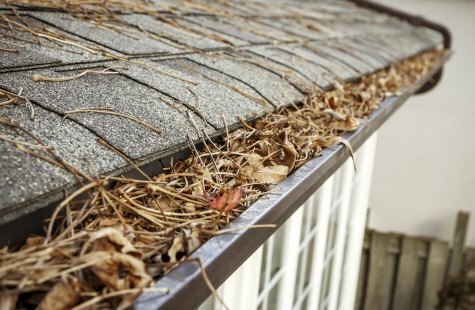 Find out how much your gutter cleaning will cost. It’s so easy and only takes a few minutes of your time.